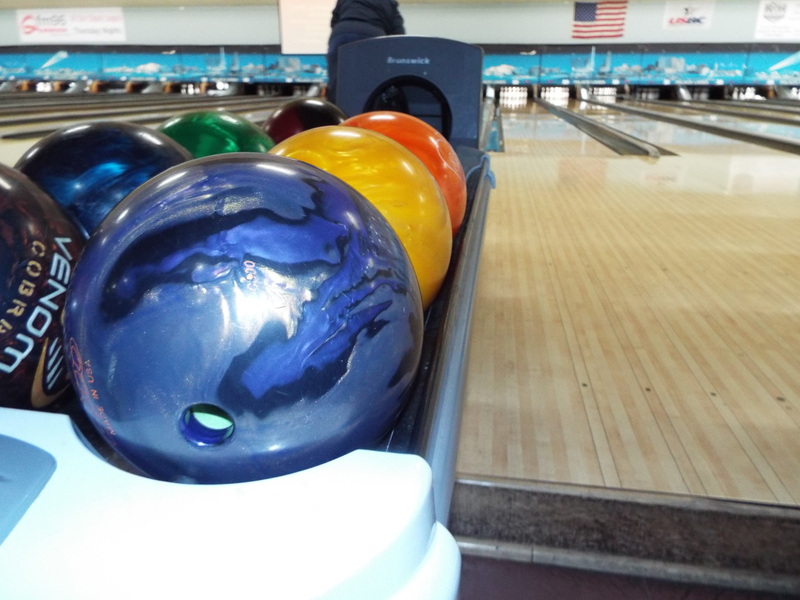 Event ticket includes unlimited bowling, free shoes rental, food, non-alcoholic refreshments, activities, and a ticket for raffle drawing.​ All event proceeds support the mission and programs of Helping Hands Health and Wellness Center. When registering for the event, there can be anywhere from 4 to 6 people in one lane. Please indicate your Lane Name. If you and a family member or friend are registering separately, but would like to be in the same lane, please talk in advance and use the same Lane Name upon registration. When registering children, there should be 1 adult for every 2 children in attendance.